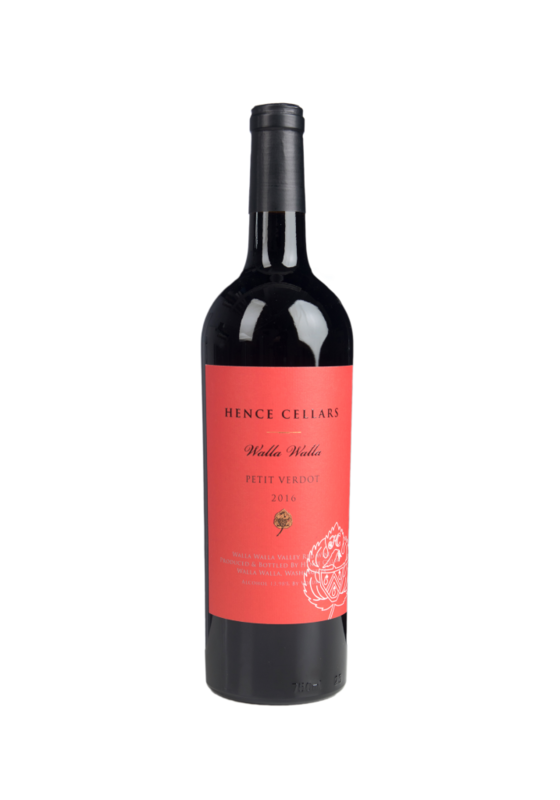 Attractive aromas of black plum, black berries and black cherry jam. A bit smoky, like smoked meats, adds flavor to its amazing complexity and balanced structure. Finishes with soft note of dark chocolate.